The SAYR Ventilation System uses a highly effective yet very simple ‘positive pressure’ process of using drier and often warmer air to flush out existing stale damp polluted air inside the home. 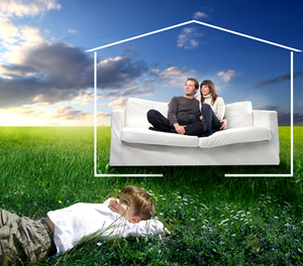 Nowadays, good mechanical positive pressure ventilation systems are a must for every home. They can ventilate the home filtering out pollutants and keep the home drier, healthier and safer. This can be done with all the windows and doors closed. 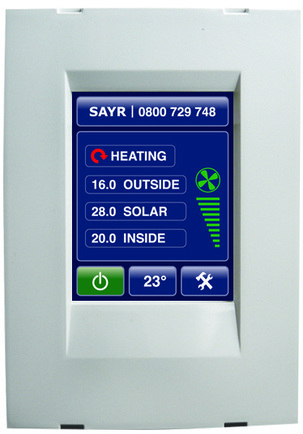 How does the SAYR home Ventilation System work? All SAYR systems are individually configured for each house and airflows are calibrated for each room. Using an exclusive micro processing control system and an extensive bank of algorithms, the controller communicates with either a individual fan or a series of fans situated in the ceiling cavity. The controller dictates the fan speed receiving information from various sensors placed inside and outside the home. The fan then takes fresher, drier air from outside and using the giant solar collector (your roof) warms this air and quietly disperses it through the whole home after having filtered it through a hospital grade F8 filter. The air after leaving the filter is cleaner and fresher than the air currently outside your home. When in filtering mode, you will hardly know it is going at all. 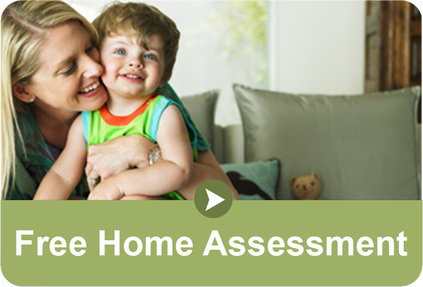 What does the SAYR home ventilation system consist of ? Supplied by the worldwide leader, EBM Papst of Germany, known to be the best for performance, reliability and quietness. Our 150mm round vents are specially designed to direct airflow where it is needed. They are unobtrusive and will compliment any décor. SAYR ducting is specially constructed to withstand the temperature extremes found in your roof ensuring longevity of performance. Reliable fan- SAYR uses the best German fan with a worldwide reputation. Best in Class filter- SAYR’s F8 Hospital grade graduated density filter. Filters OUT pollens, dust and allergens. 50% more filter surface area than most other ventilation systems in the market. Best in class electronics- SAYR delivers the most optimum variations to suit house conditions. Our system is triple sensoring. Best in class Air diffusers. Our diffusers are multi directional and made from discolour and fade proof ABS so they still look good years later . ​Smoke detecting system with auto shutdown and startup. 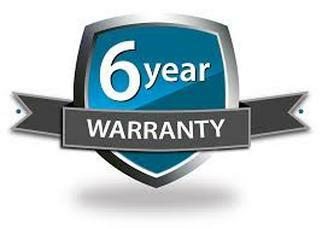 Product warranty - We give you an unconditional 6 year warranty, others may give you 3 years. No pushy sales tactics. 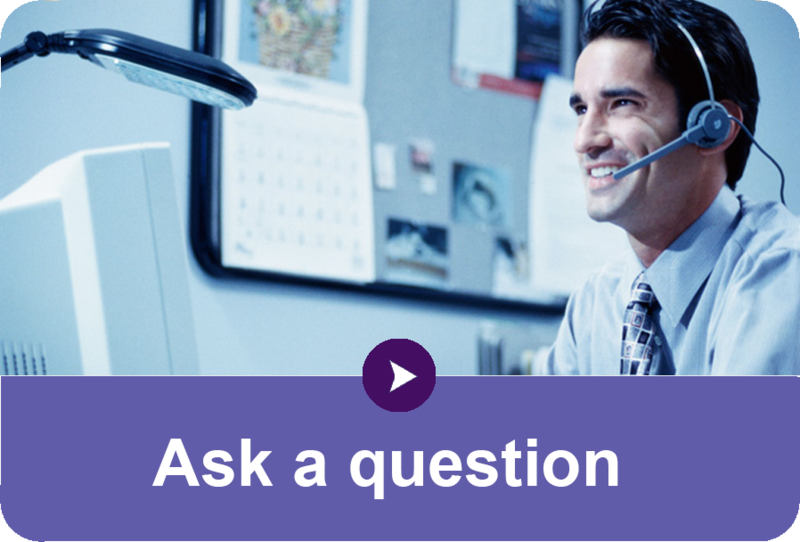 You will find our reps knowledgeable and friendly. We never talk down competitor products. Highly reliability systems with low maintenance requirements. 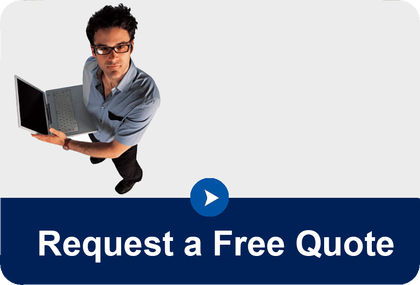 We believe in a fair price and customer satisfaction and will deliver the latest technology at the best price.